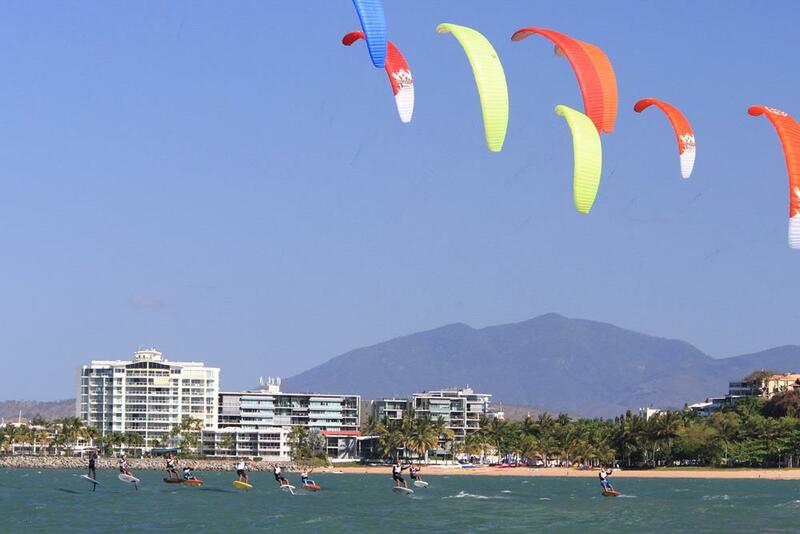 The final Gold Cup in Australia was a cracker of an event. 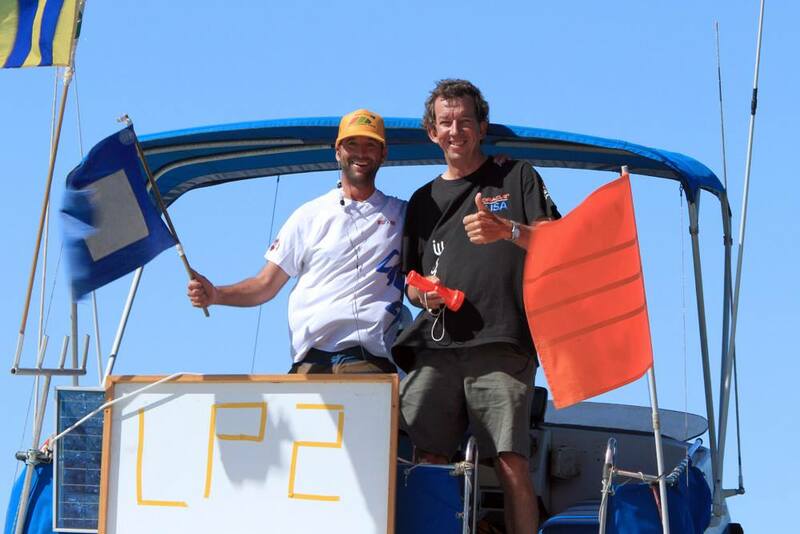 After the last day of thrilling medal races the fleet concluded 27 races in total. Nico Parlier (FRA) won the regatta ahead of Heineken and Nocher. 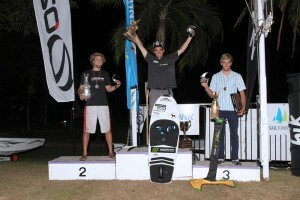 Heineken was able to score 3 bullets on the final day, securing the overall first position and making history being the first ever kitefoil world champion ahead of Nico Parlier and Maxime Nocher. 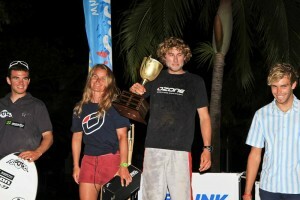 French woman Sophie Calliet showed strong racing at the 3 events in Mexico, Switzerland and Australia and became the Gold Cup winner for the females ahead of Steph Bridge. 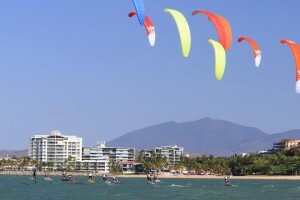 The racing during the weeks long regatta was amazing with good breeze for 10-15m kites in beautiful North Queensland. Everybody enjoyed the vibes and the sportsmanship of the athletes was outstanding. The Australian Gold Cup was followed by thousands of people around the world who were watching the livestream by Brillitec every day. Most of the viewers being in the USA following the live action ever days. Congratulations to all the top 10 finishers of the Cup and all competitors that were racing in the first every hydrofoil world tour. the last and deciding race of the regatta. Top 10 guys lining up at the start.